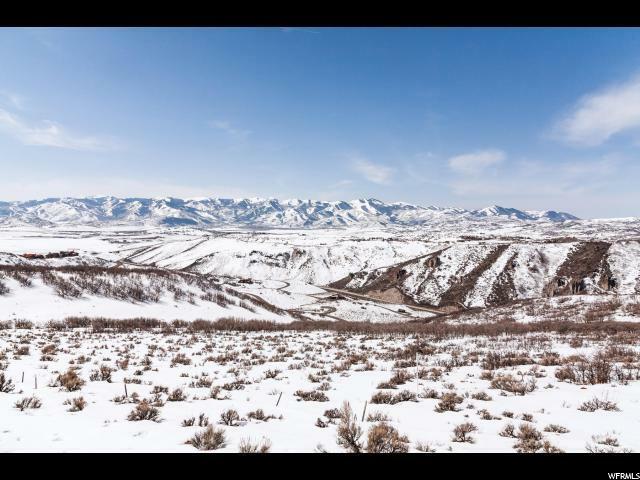 An incredible homesite with seemingly endless views. This beautiful homesite located in the Buffalo Jump neighborhood is the perfect spot for endless memories yet to be made. Build your custom mountain O'Keefe model cabin on this amazing site and enjoy the life you've been working towards. 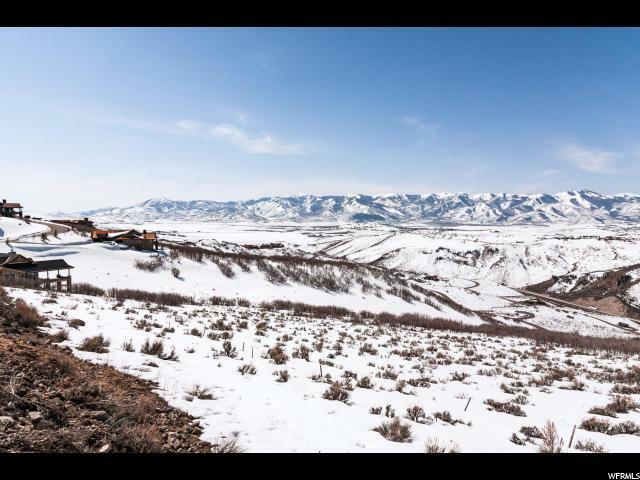 With quick access to Promontory's main gate off of I-80 with our own exit, you can be in Park City in minutes, and to the Salt Lake International Airport in 30 minutes. 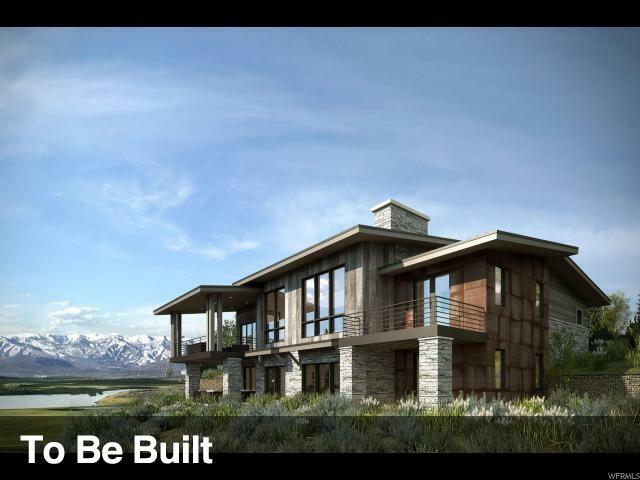 Promontory's 40-plus miles of private multi-use nature trails will allow you to connect with the great outdoors or get you to the many amazing Promontory amenities and Pete Dye Golf Course. 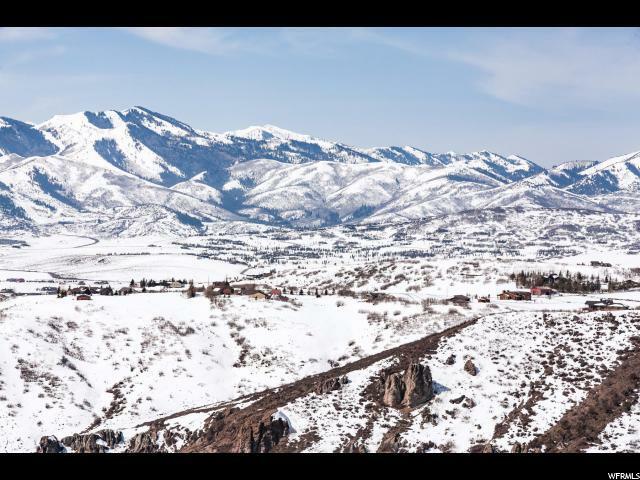 Promontory is Park City's premier golf and recreational community, with members enjoying a private Alpine Ski Lodge and transportation to Deer Valley and neighboring ski resorts. Sponsored Social membership included with purchase.